Dale, born Richard Anthony Monsour in 1937, changed the sound of rock and roll in the early 1960s when he upped the reverb on his guitar and applied the Arabic scales of his father's native Lebanon. Born and originally raised in Massachusetts, he found his aesthetic when his family moved to Orange County, California in 1954—where he took up surfing. Three decades after he first released his most famous tune, Dale and "Misirlou" had a wave of resurgence after the song was featured in the opening credits of Quentin Tarantino's 1994 film Pulp Fiction. 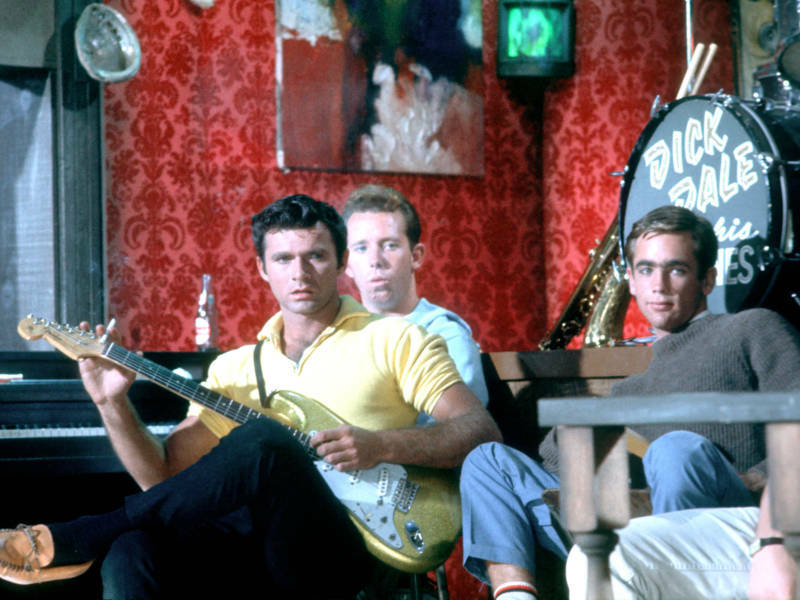 The movie's soundtrack sold more than 3 million copies and helped put surf rock—and Dale himself—in front of a new generation of music fans. New compilations were issued and he was even booked on the 1996 Warped Tour.